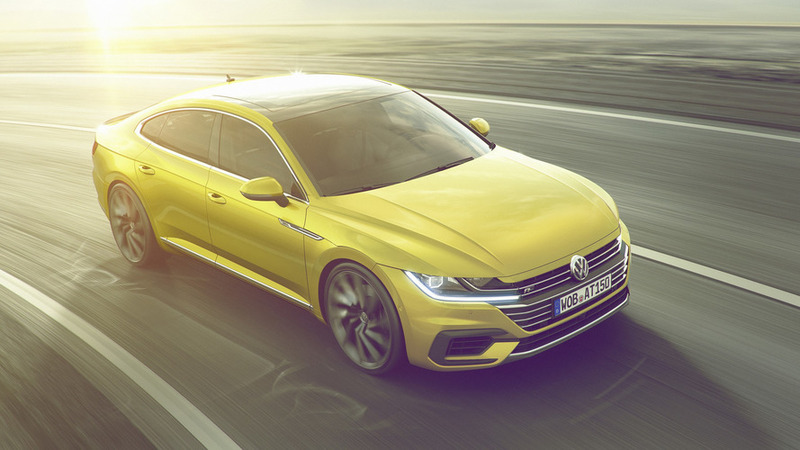 VW’s sleek new CC replacement wants to tackle premium territory with its desirable exterior and a tad more upmarket cabin compared to the regular Passat upon which it’s heavily based. 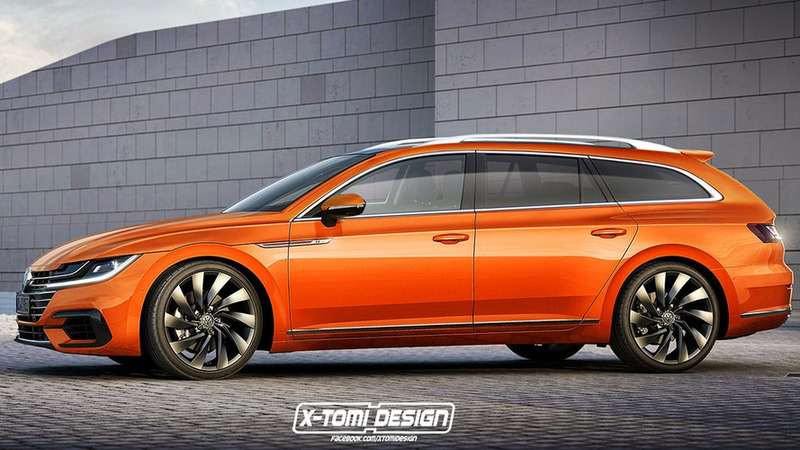 To further set it apart from its more humble origins, the folks from Wolfsburg are analyzing the prospects of giving it six-cylinder power — something which you can’t have in a Euro-spec Passat. 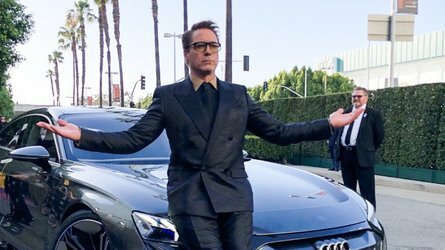 The reveal was made by Dr. Elmar-Marius Licharz, the company’s man in charge of product line for medium and fullsize cars. 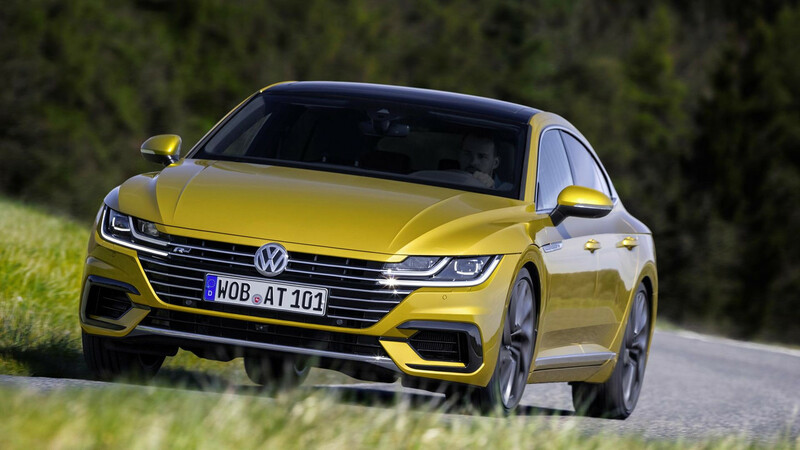 He went on to specify they’re considering a six-cylinder Arteon and a prototype with the beefier engine has already been built, so there’s a good chance it will get the stamp of approval from the execs. 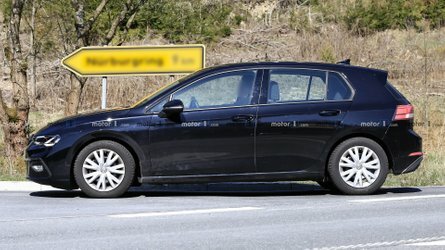 Interestingly, he also said the newly developed engine in question will also find its way underneath the hood of the Atlas. 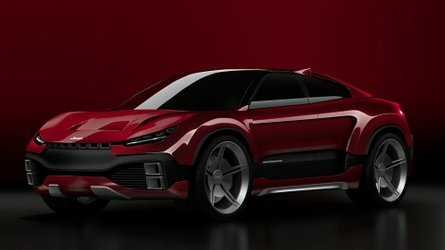 Bear in mind that although the big SUV is already available with a V6 engine, it’s a naturally aspirated 3.6-liter mill with only 276 horsepower. 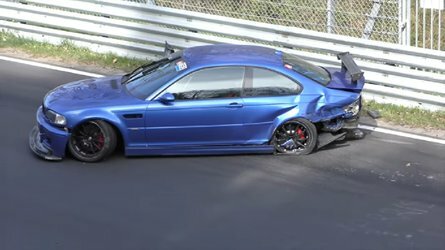 The new six-cylinder Licharz is talking about is most likely turbocharged, so it delivers substantially more power and better fuel economy. 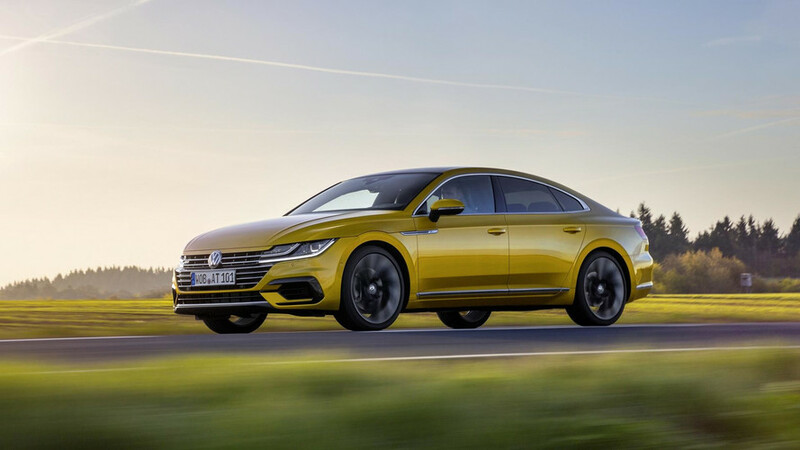 As a reminder, the Arteon starts off in its domestic market Germany from €49,325 and that makes it approximately €3,000 more expensive than the equivalent Passat with the 280-hp 2.0 TSI engine. 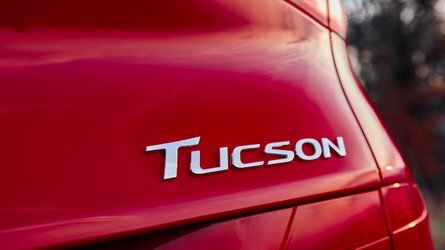 The CC’s successor is scheduled to land stateside in 2018.